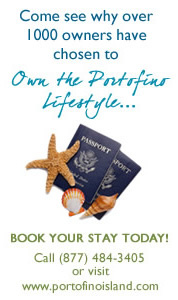 Portofino is a one of a kind resort offering world class amenities and facilities. Ownership is very affordable with prices at or below pre construction costs. Available inventory includes 2 and 3 bedroom luxury skyhomes. The Levin Rinke Realty on site office and our relationship with owners allows us to have direct access to those who become interested in selling. Our on-site sales office is staffed 7 days a week with knowledgeable and professional agents who are here to assist you.